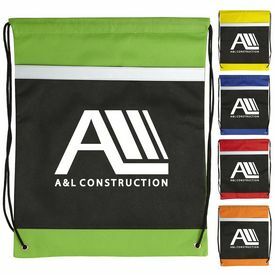 Promoting your company requires a well-sorted procedure and technique to get you through those important business activities. 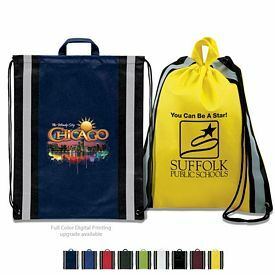 Following the successful and affordable marketing perks that circulate the market these days, you will notice that the usage of products like promotional drawstring bags is in vogue. 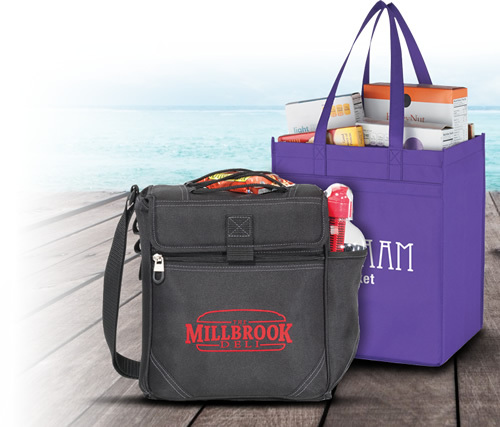 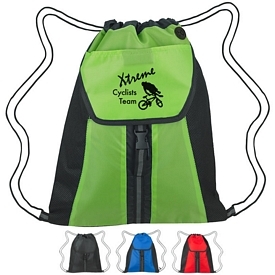 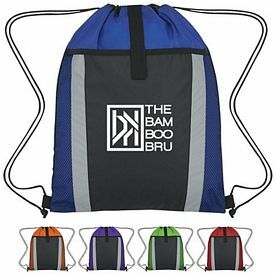 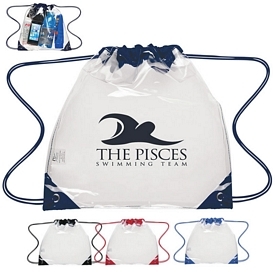 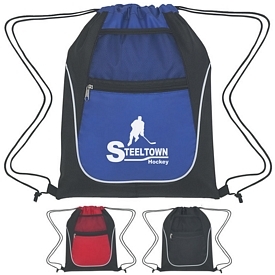 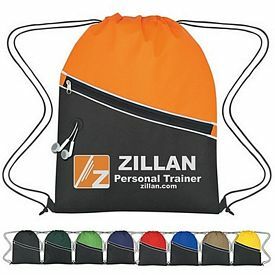 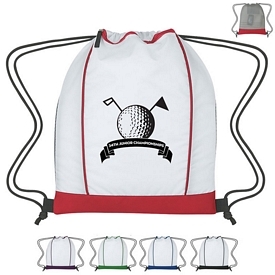 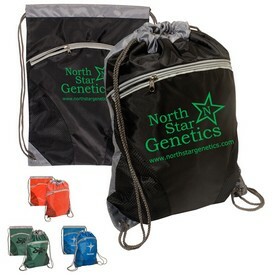 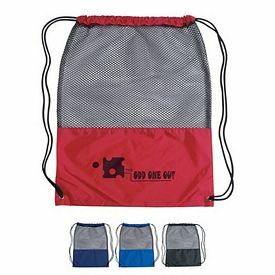 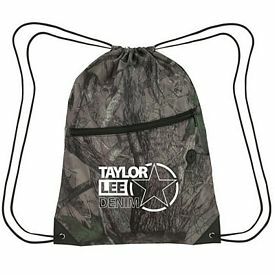 These customized drawstring bags have a string placed on the inside seam of the top closers. 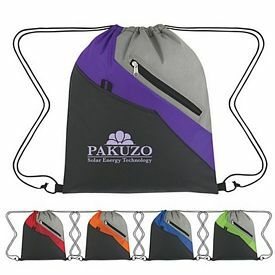 It forms an easy opening and closing mechanism. 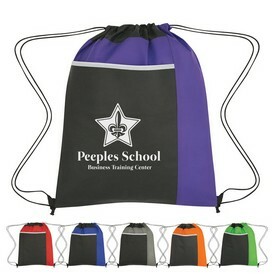 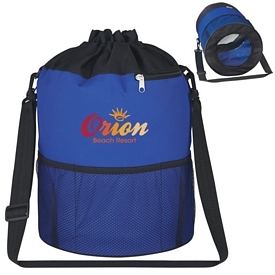 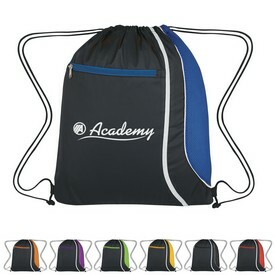 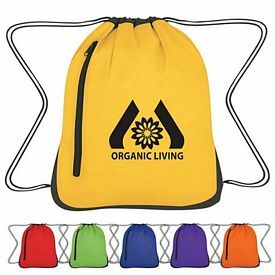 Promotional drawstring bags are fashionable and trendy travel accessories are intensely useful and noticeable. 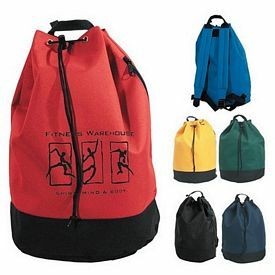 The younger generation is more open to using branded drawstring bags. 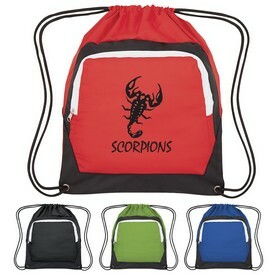 They can carry around their things from school and also sport the promo bag with pride. 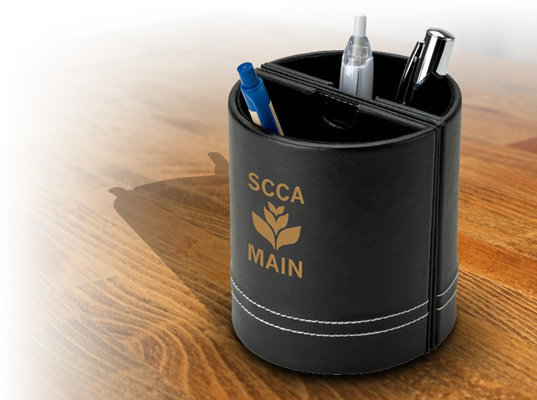 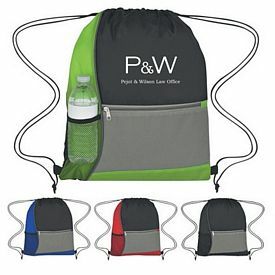 If you want the name or logo of your company to be noticed by the public, make sure that you use promotional products smartly. 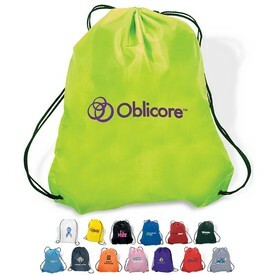 Customized drawstring bags look good and attract the attention of people randomly. 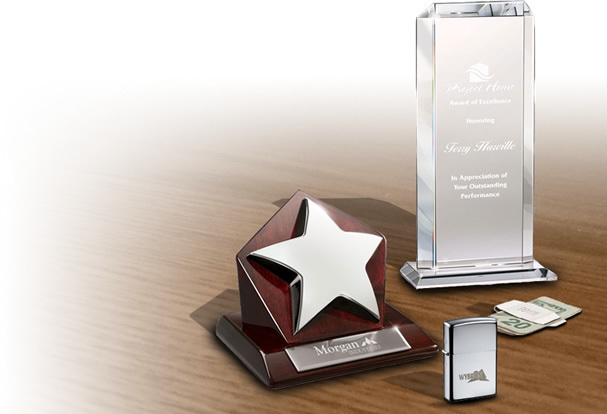 It is good for your company to gain as much recognition as possible because that will determine the growth of your customer base. 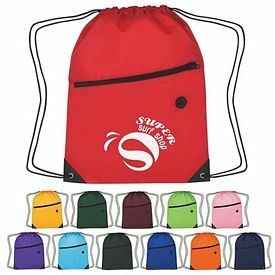 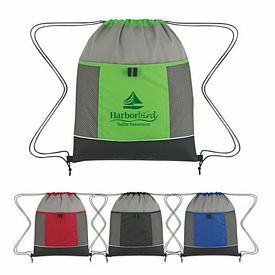 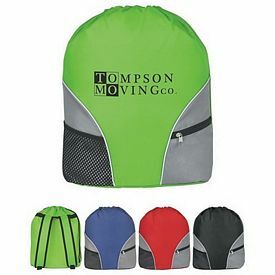 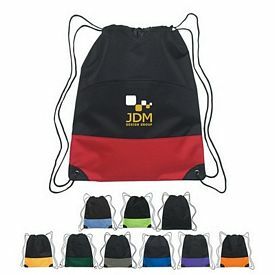 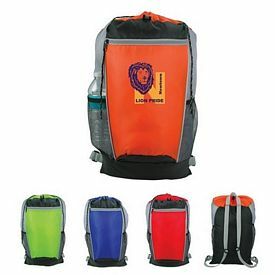 If your kids have a good experience while using a promotional drawstring backpack, then they might also spread around the name of your company out of sheer fondness. 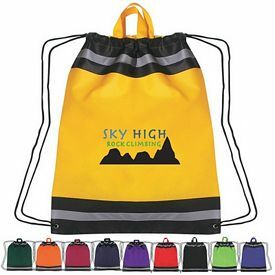 In order to win the hearts of the customers, try to present them with durable and attractive looking products so that they can use it for a longer time and also feel good about it. 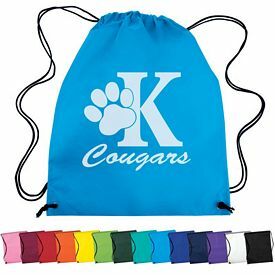 We offer you customized drawstring bags at affordable prices and wholesale offers. 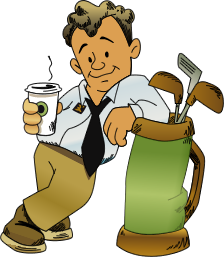 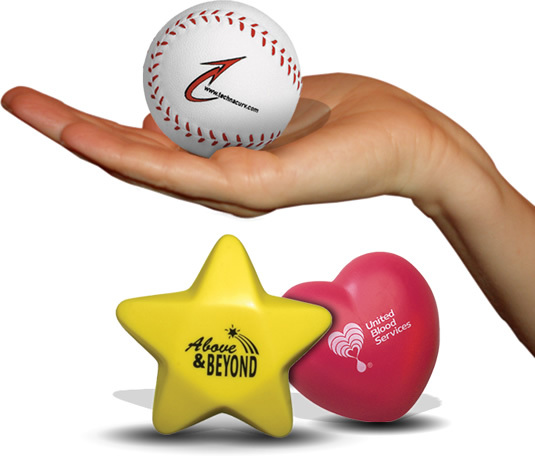 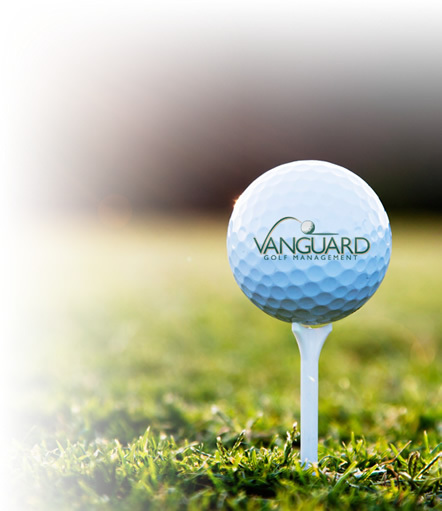 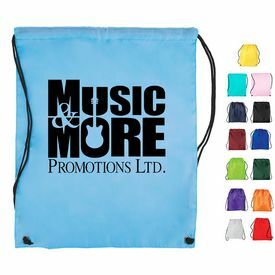 We also charge you with no setup fees and present various rush hour offers on our promotional products. 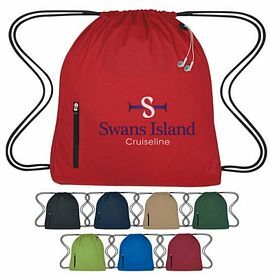 Ordering our promo drawstring backpacks is simple since you have a wide range of bags to choose from. 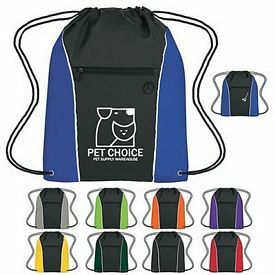 These come in various designs and colors and are made up of very good-quality material. 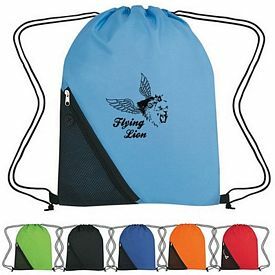 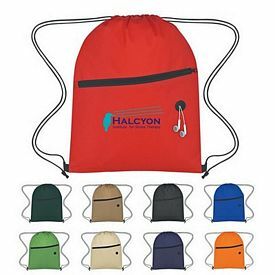 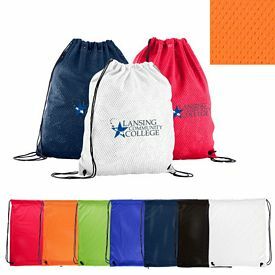 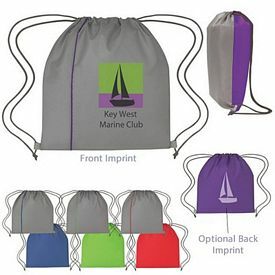 We have the Basic Drawstring Backpack, Cinch up Drawstring Backpack and many other custom drawstring backpacks in a variety of colors. 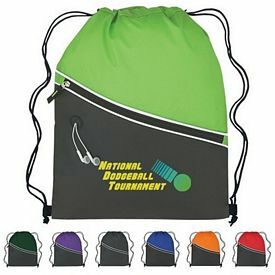 We have various promotional Sports Pack Drawstring handbags which look sporty and kids can use thing to carry around various sports essentials. 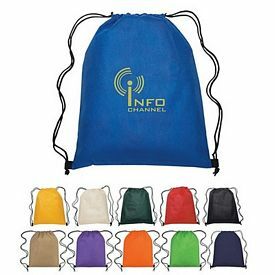 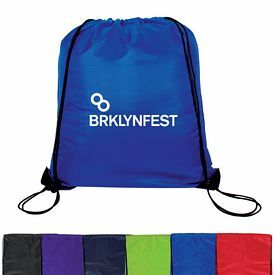 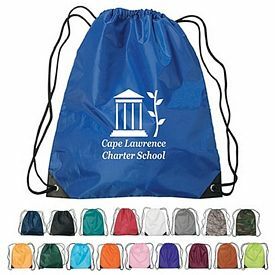 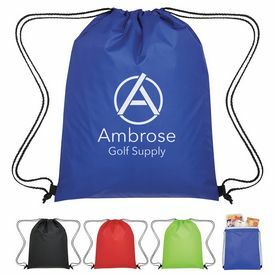 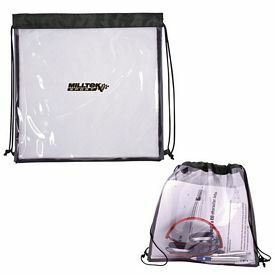 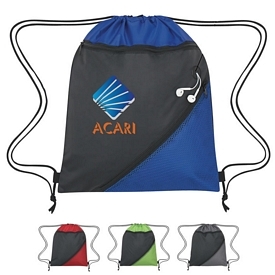 Promotional Drawstring Bags with no setup fees never fails to provide a boost to your company name. 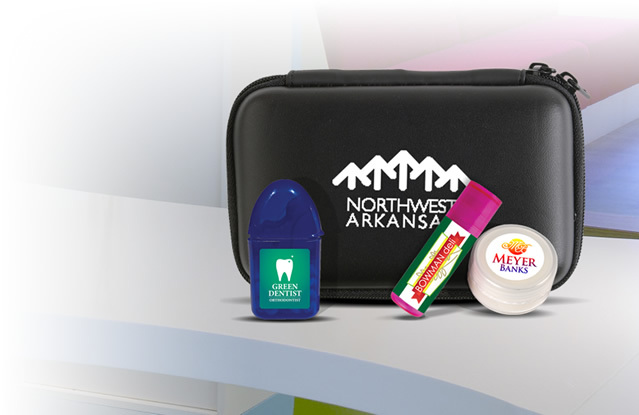 We have a range of unconventional and interesting looking products to add fun to your advertising process. 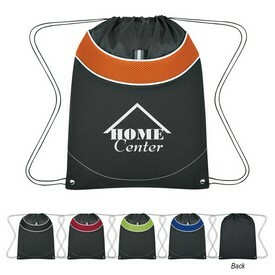 The branded Game Time Range of c is perhaps the most enticing set of products in this category. 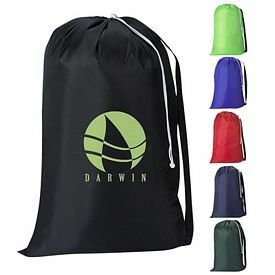 These are customized drawstring bags which are shaped to look like - Footballs, Basketballs, Baseballs, Soccer Balls, Golf Balls, Tennis Balls, Volleyballs, and Softballs. 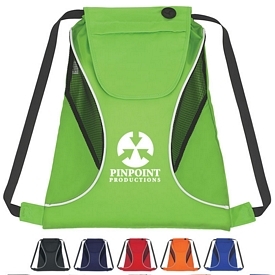 Our cosmetic bag utility pouches are the smallest bags that are meant to carry smaller items around with great ease. 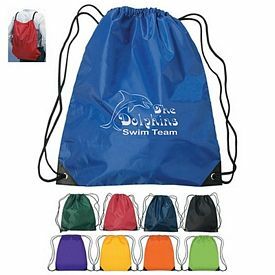 The custom Shockwave Cinch Bags and the promotional Boomerang Cinch Bags are equipped with external sections to hold water bottles or cans.